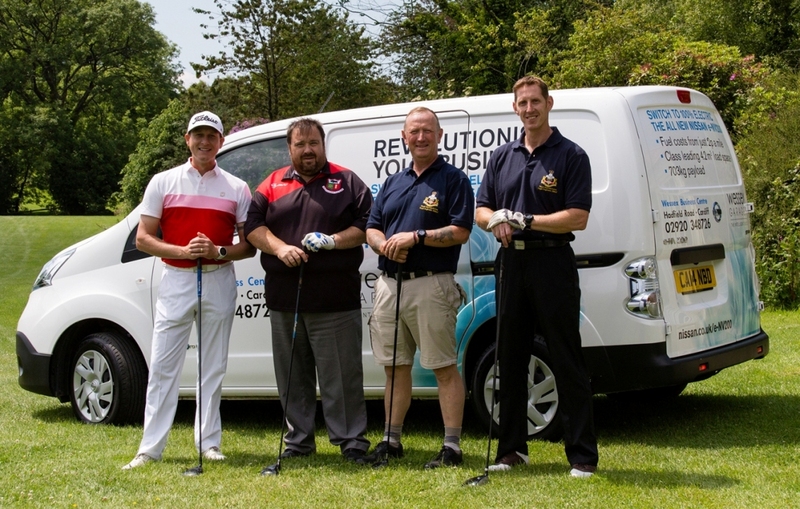 Gareth Howells, General Manager of Wessex Garages on Hadfield Road, said: “We would like to thank everyone who came along to the 5th annual tournament and helped raise £1,500 for South Wales Armed Forces Day, which takes place in Cardiff on Saturday, June 27. 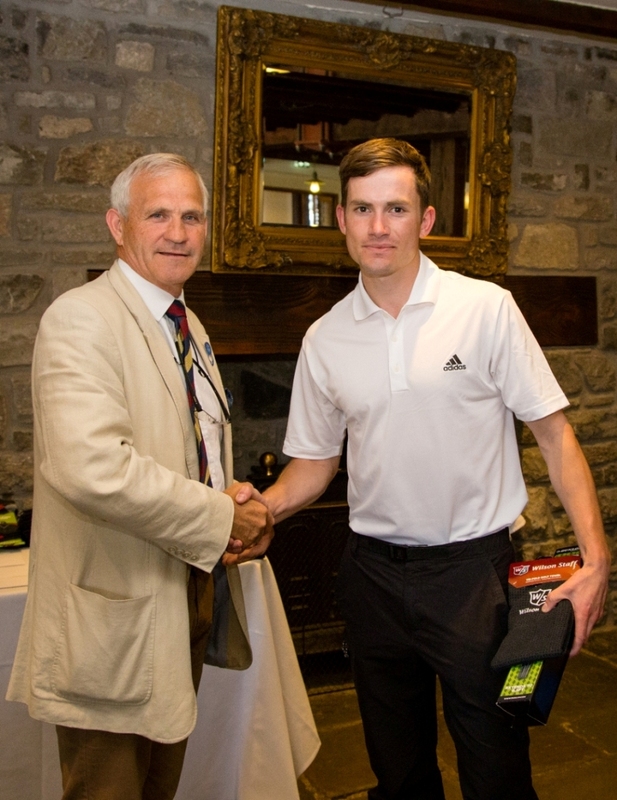 “The event was a four person scramble format and cost £25 per person to enter. We would like to congratulate the winning team, which was The Scottish Gunners from Tidworth, second place was ‘300 Yards or More’ a mixed team from Royal Monmouthshire Royal Engineers (Militia) and civilian friends and third was our own Wessex Garages’ team. The aim of Armed Forces Day South Wales is to raise awareness of the contribution made by those who serve and have served in Her Majesty’s Armed Forces. It also gives people an opportunity to show their support to the men and women who make up the Armed Forces community, from currently serving personnel, to service families, veterans and cadets. South Wales Armed Forces Day will be held in both Cardiff Castle and Coopers Field, Bute Park, Cardiff on Saturday, June 27. The day will start at 11am with a parade through Cardiff City centre from and back to the castle. A Drum Head service will follow in the Castle grounds. From 1.30pm onwards there will be entertainment including Military bands, re-enactments, the Cadet Field Gun Run and much more. For more information, please visit www.afdsouthwales.org. Wessex Garages is a privately owned company and has outlets in Bristol, Cardiff, Gloucester and Newport. It specialises in new and used car sales across South Wales and the South West. The company currently offers military personnel up to 22% off new Nissan vehicles.